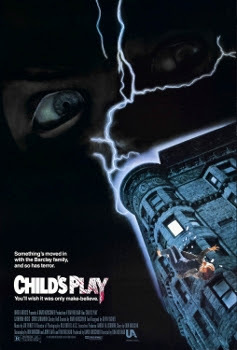 Child's Play was released on November 9th, 1988. Filming locations include Chicago, IL. Very cool. From this area. And born on nov 9th 1989. Classic film.